Reserved. Post in in your personal shade with the Tides Print. 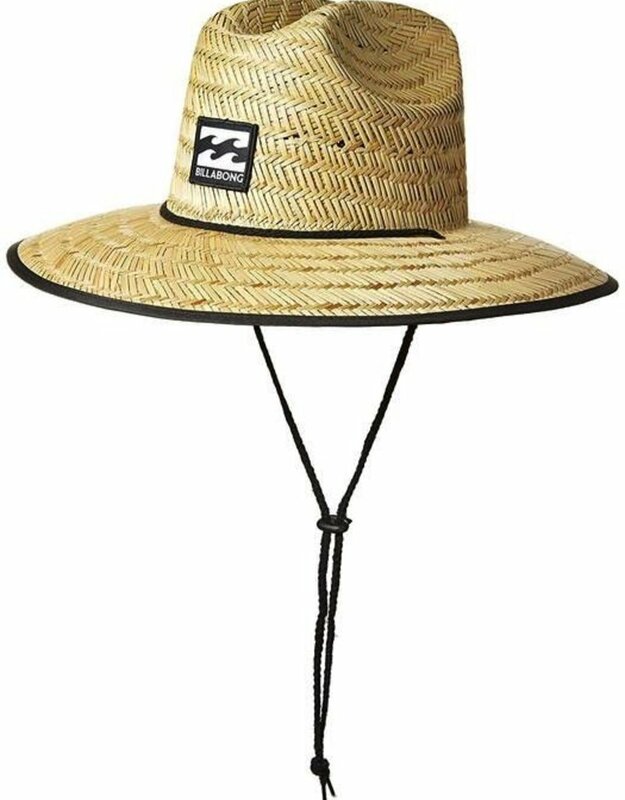 An essential for long beach days, the wide brim straw hat features a woven patch at the front, printed fabric at the underside and adjustable toggle at the drawcord.. 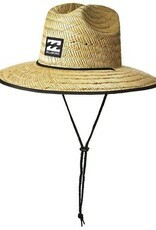 The nuts and bolts Straw lifeguard hat. Wide brim. Fabric lining at underside of brim. Woven wave patch at front. Drawcord and adjustable toggle. Material: 100% straw.